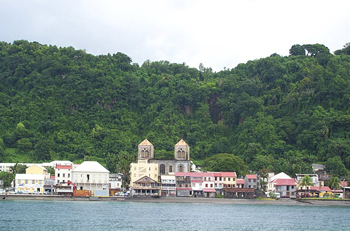 Interlinesail Charters - Sail the Leeward & Windward Islands! In mid-August, Forever Young sails south through the Leeward and Windward Islands to Trinidad and Venezuela. Here she will spend September and October exploring some of the most pristine islands and reefs in the world before starting north to the U.S. Virgin Islands again in November. Rates dependent on itinerary and length of charter. Leeward Islands - St. Croix. 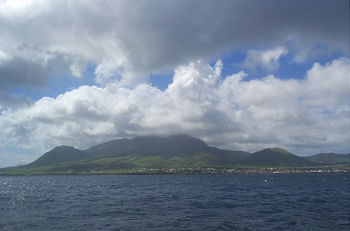 St. Martin, Saba, St. Kitts, Nevis, Montserrat, Guadeloupe, Isles des Saintes and Dominica. 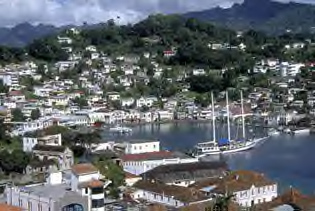 Windward Islands - Martinique, St. Lucia, St. Vincent, Bequia, The Grenadines, Grenada, Tobago, and Trinidad. 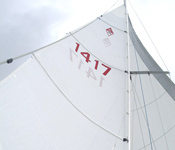 Contact us at captainkim@interlinesail.com to discuss your options.